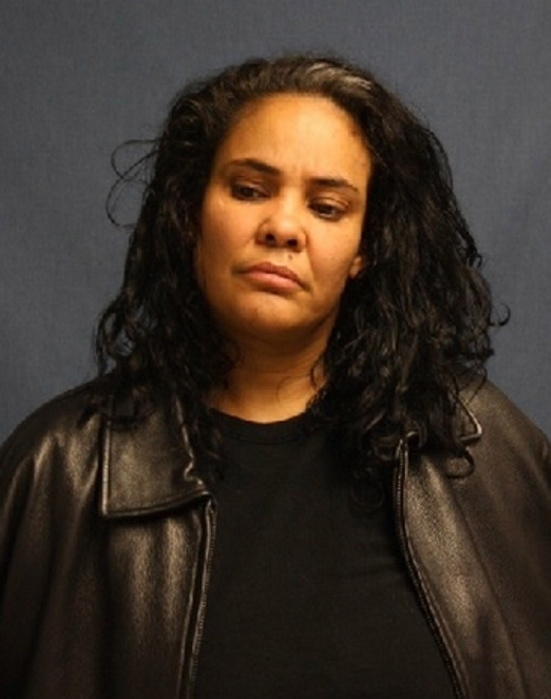 The Maine Drug Enforcement Agency agents seized $36,000 worth of drugs when they arrested Otis Tosen, 43, and Kimberly Maldonado, 47, Wednesday evening outside an Augusta motel. 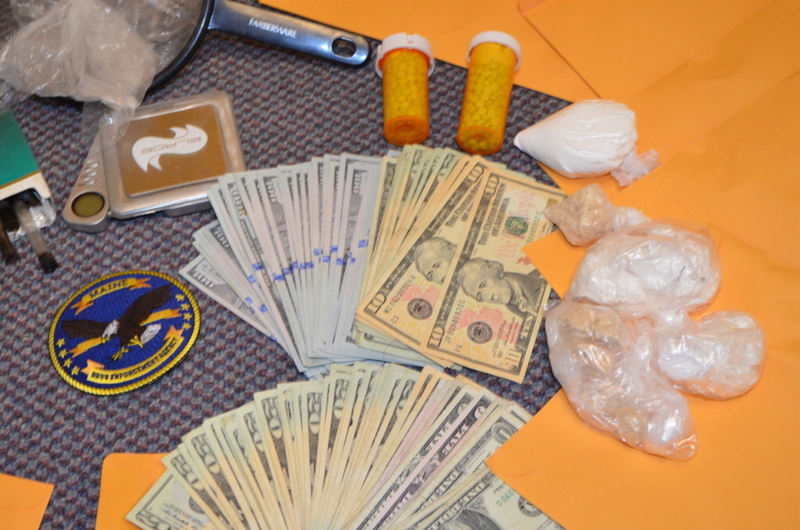 The Maine Drug Enforcement Agency arrested a man and woman from Passaic, N.J. Wednesday evening on felony drug charges, including selling cocaine, crack and Oxycodone in Augusta, according to a release from the Maine Department of Public Safety. Otis Tosen, 43, and Kimberly Maldonado, 47, were arrested by agents of the drug enforcement agency outside an Augusta motel, where agents seized $36,000 worth of drugs. MDEA agents had been investigating the pair over the past several months. Tosen, who goes by the street names of Otis Bell and “slim,” and Maldonado, also known as Kim Sanchez, were suspected of importing drugs into the Augusta area. Augusta Police assisted MDEA extensively during the investigation. 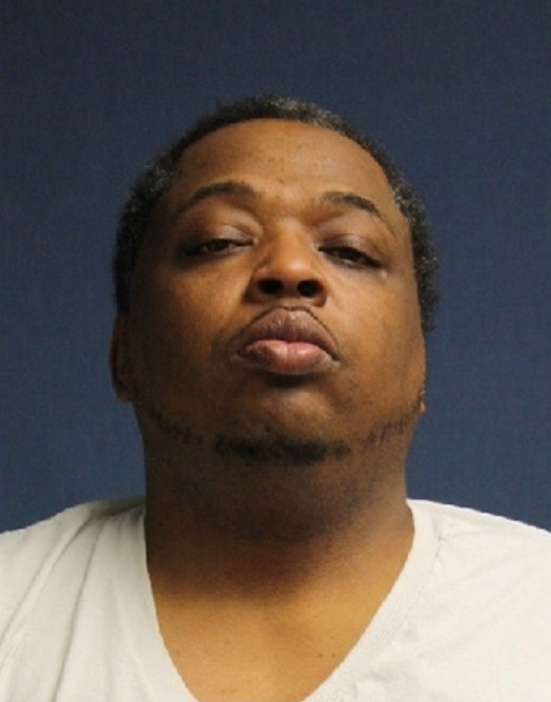 Agents seized approximately 50 grams of crack cocaine, 150 grams of powder cocaine, 620 Oxycodone pills and $5,200 from the pair’s motel room. Tosen was charged with six counts of Class A aggravated trafficking in Schedule W drugs for three counts related to cocaine and three counts related to Oxycodone, Maldonado was charged with three counts of Class A aggravated trafficking in Schedule W drugs for two related to cocaine and one related to Oxycodone. Both are being held at the Kennebec County jail pending a determination of bail. Tosen and Maldonado also had outstanding warrants issued as part of earlier MDEA investigations. Tosen’s warrant was from a three count indictment from the Kennebec County Superior Court from earlier this year charging him with aggravated trafficking of cocaine. Maldonado’s warrant was for failing to appear on a drug trafficking charge from last year. MDEA Commander Peter Arno said in the release that the investigation highlights another example of out-of-state drug traffickers coming to Maine to sell drugs.